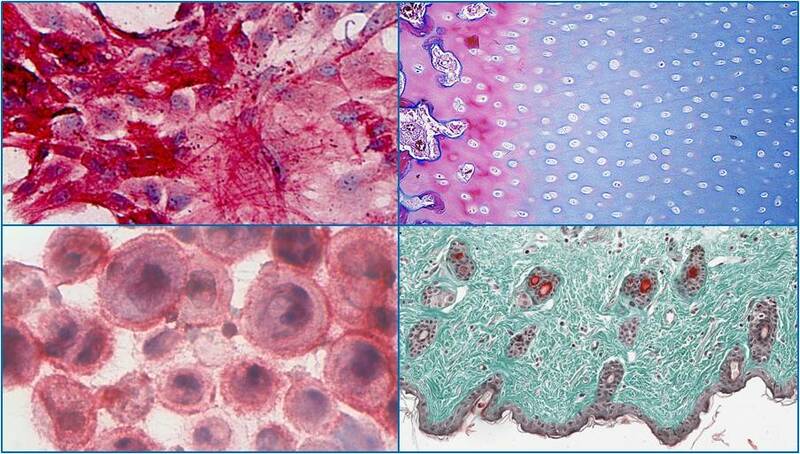 Ever imagined what you would look like without the firm matrices produced by a large variety of cells? Exactly, like a sophisticated jelly fish! This immediately underlines the importance of the Dutch Society for Matrix Biology. 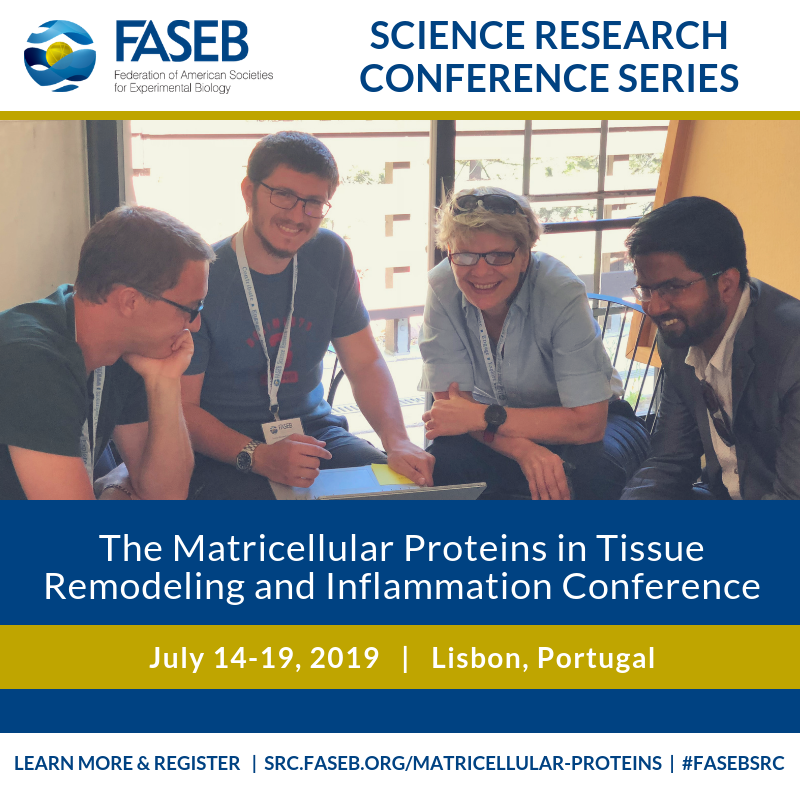 From July 14-19 the 'Matricellular Proteins in Tissue Remodeling and Inflammation Conference' will take place in Lisbon. On January 21st, Roberto Narcisi participated in TEDxAlkmaar where he presented 'TWIST your life like stem cells do'. 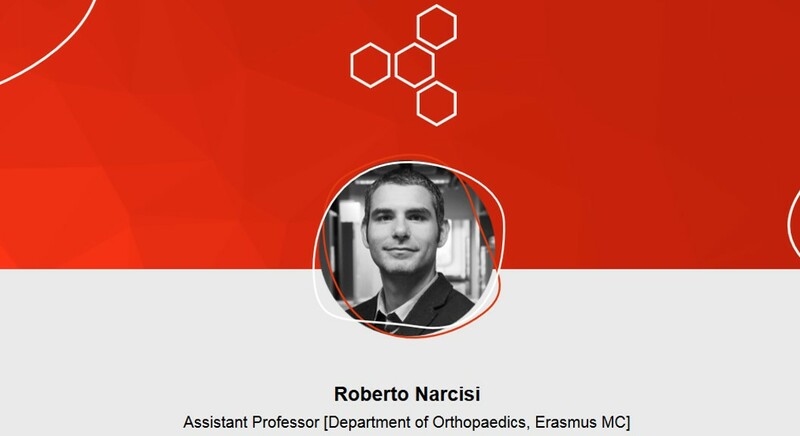 Starting from the description of an event that “TWISTed” his way of living, Narcisi gave some examples about the contribution of his research group in developing new therapies in the field of regenerative medicine, specifically for cartilage repair. Stem cells are important players in this process. ESR is looking for you! The NVMB is a society that aims to provide a platform for young scientists working in the field of matrix biology, to build a network and present their work. Members of the Early Stage Research (ESR) committee support the NVMB society in reaching out to junior researchers and organizing interactive sessions during the Annual Meeting: to stimulate cooperation and increase network opportunities.